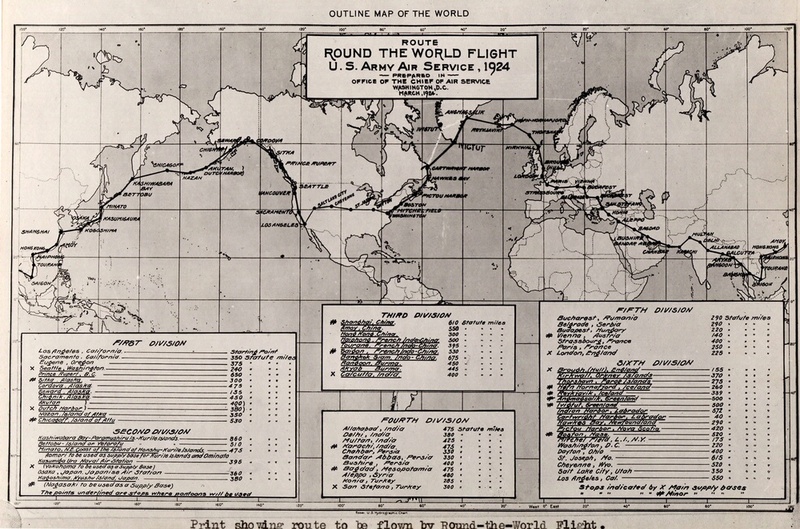 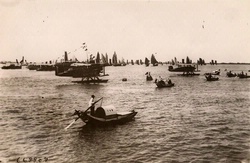 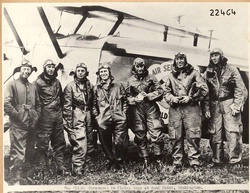 The route of the World Flight reflected the legacy of World War I and a world primarily untouched by the airplane. 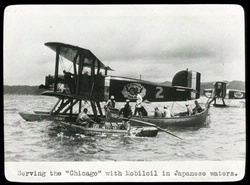 The World Flight route reflected international borders shaped politically by European colonialism and animosities resulting from World War I, and was also shaped by a rich patchwork of cultures found on three continents. 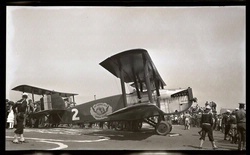 National Air and Space Museum, Smithsonian Institution (SI 80-10443).